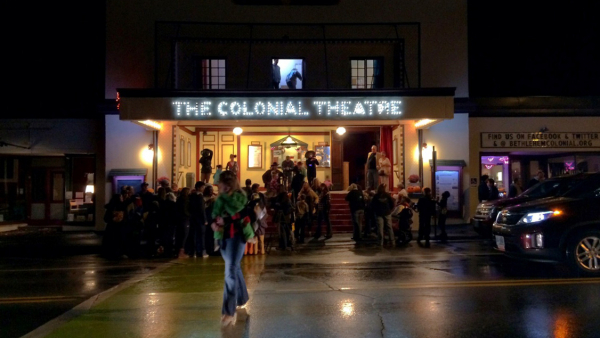 Your support makes The Colonial possible, we couldn't do it without you! Discounted tickets, award-winning performers, no online ticketing fees. 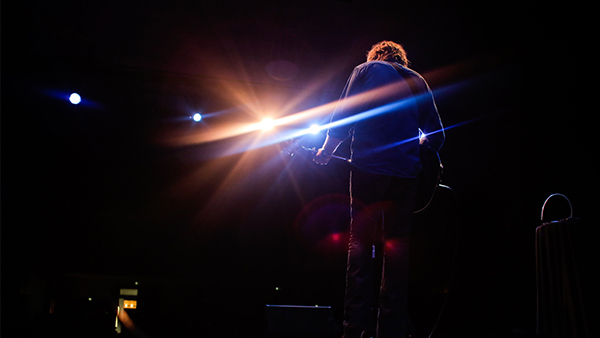 View all our live events: country, folk, blues, Americana and more! 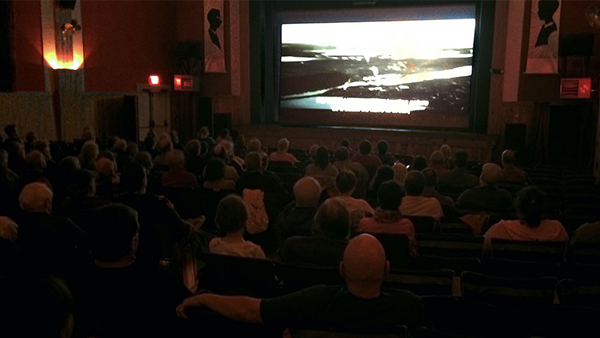 Independent feature films, world cinema, film festivals, and more.